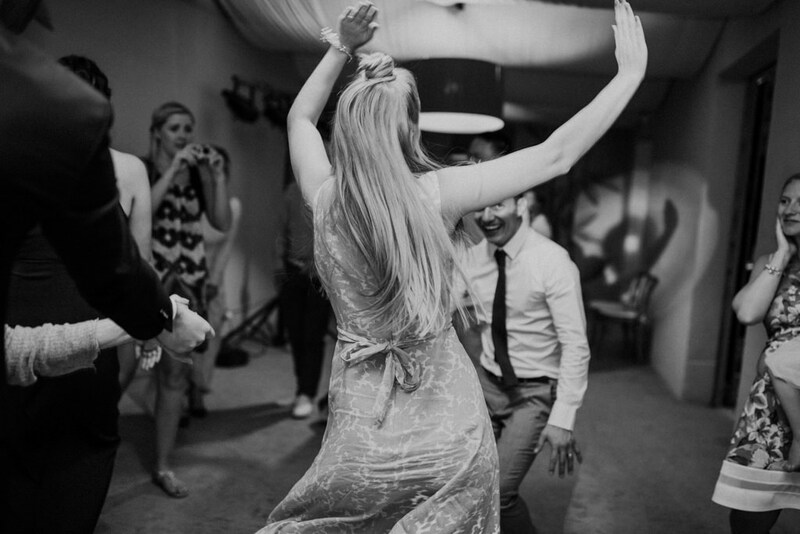 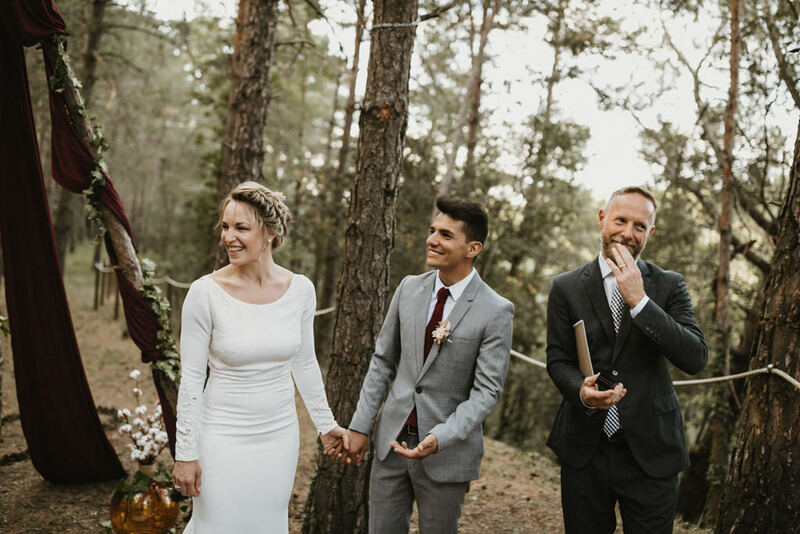 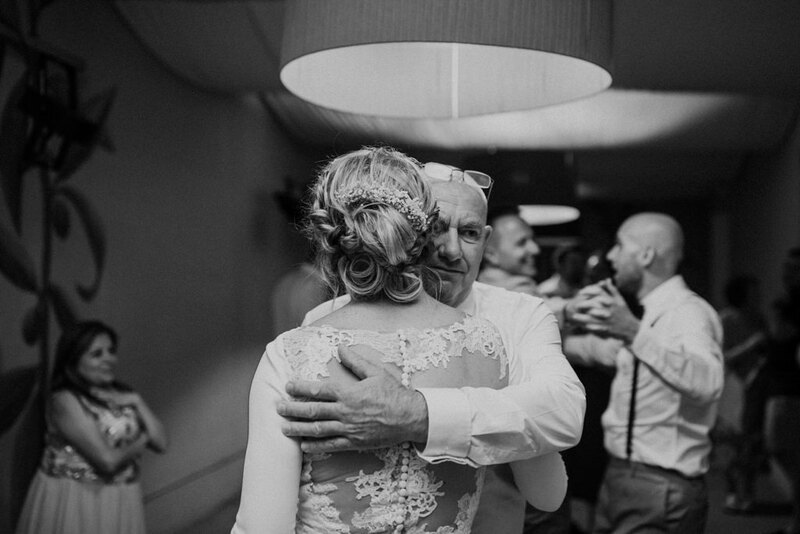 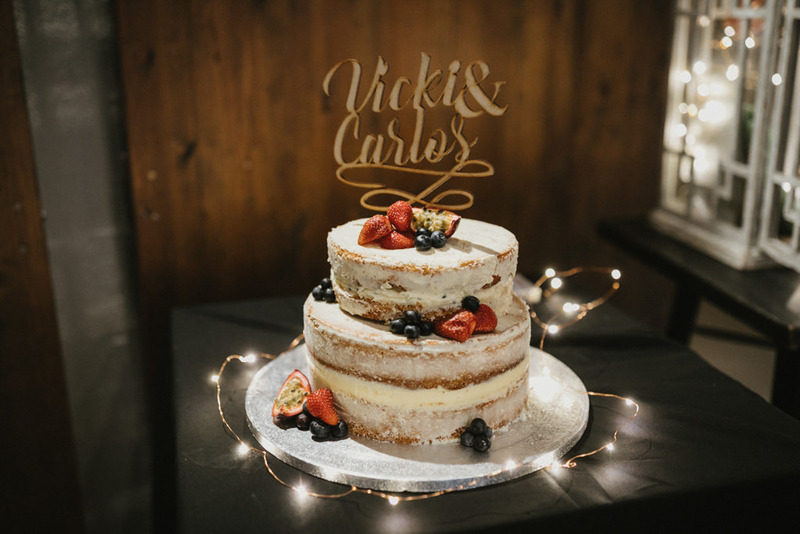 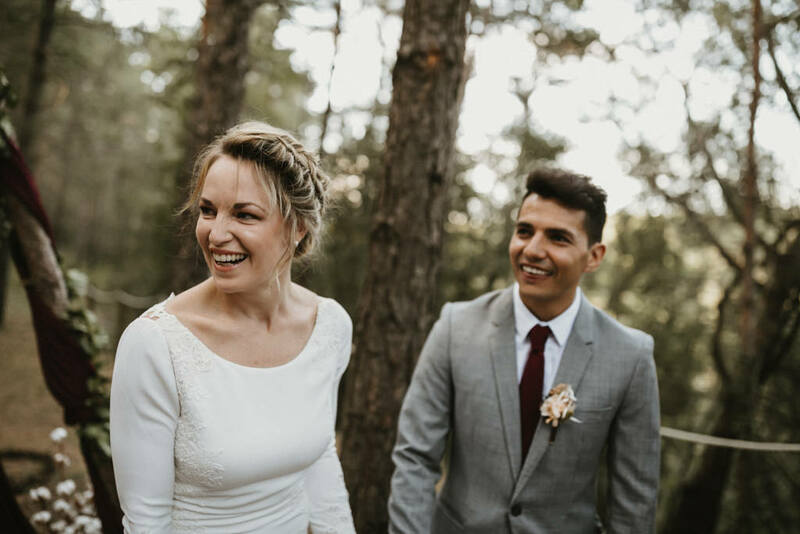 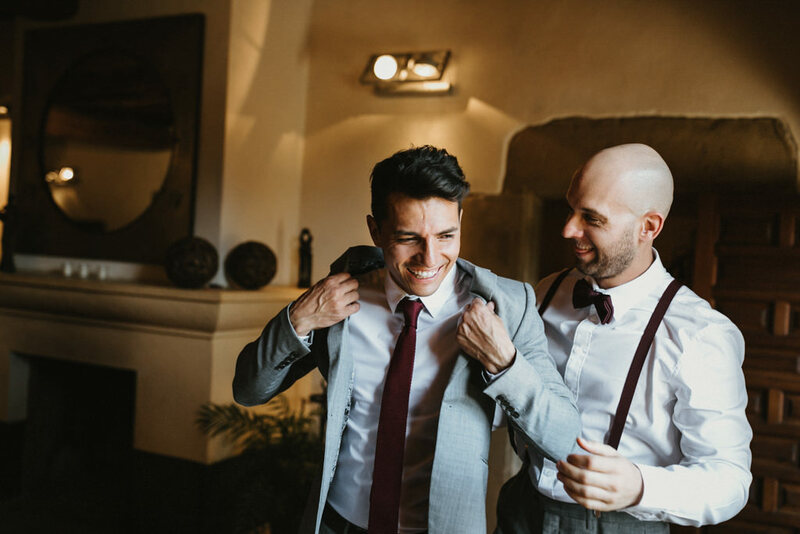 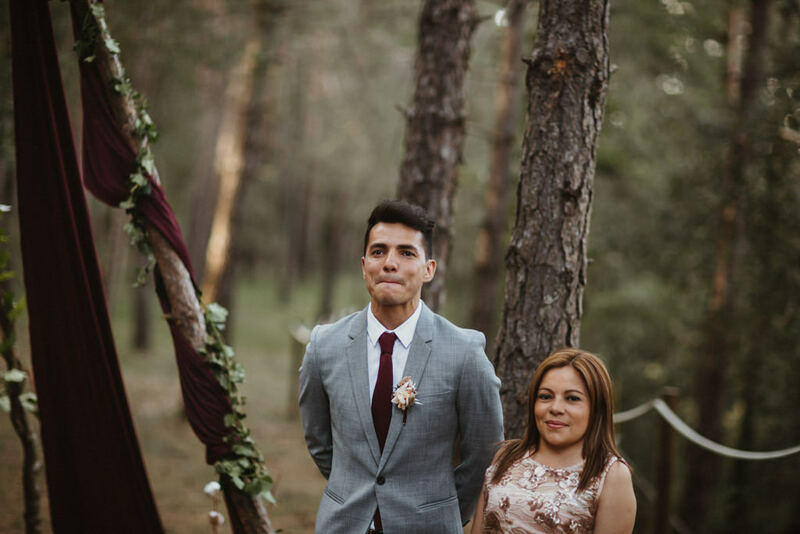 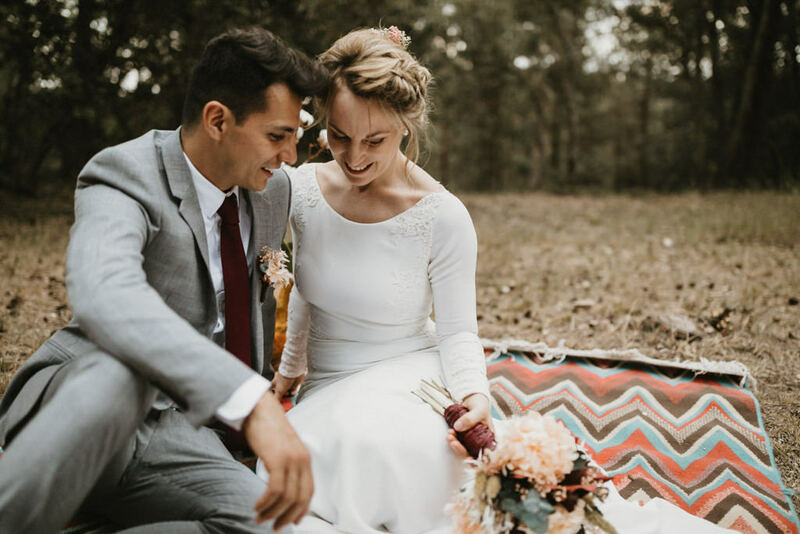 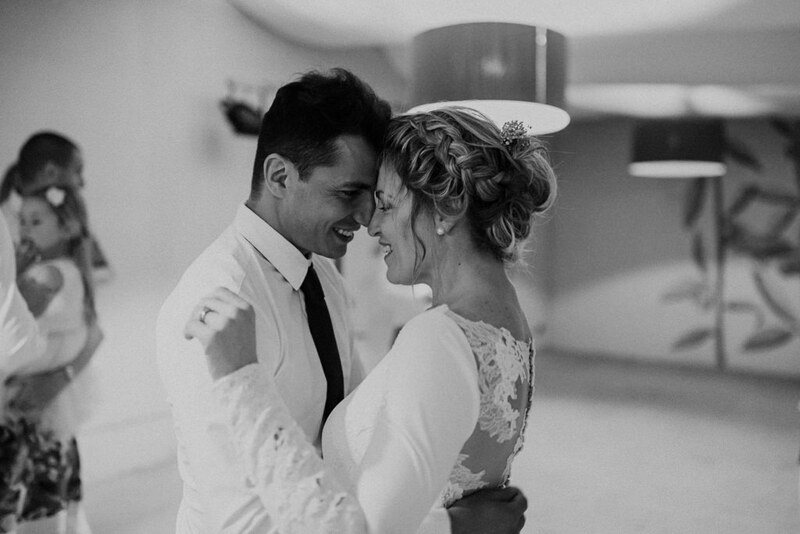 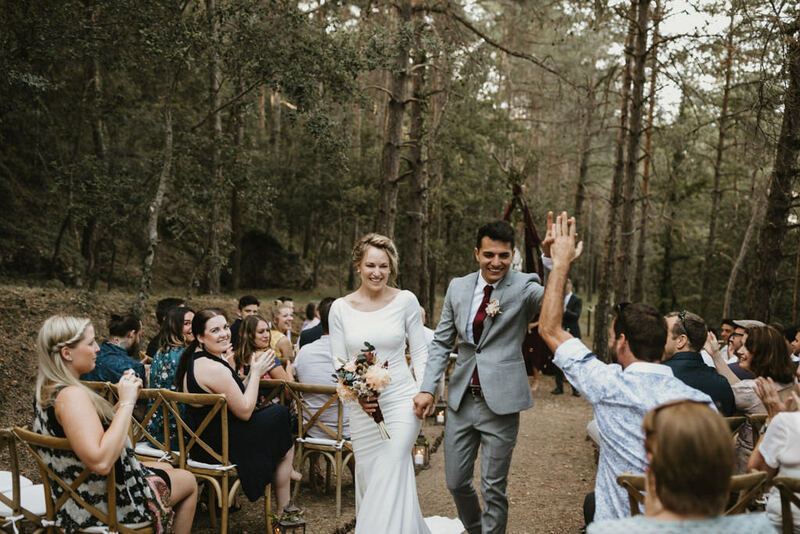 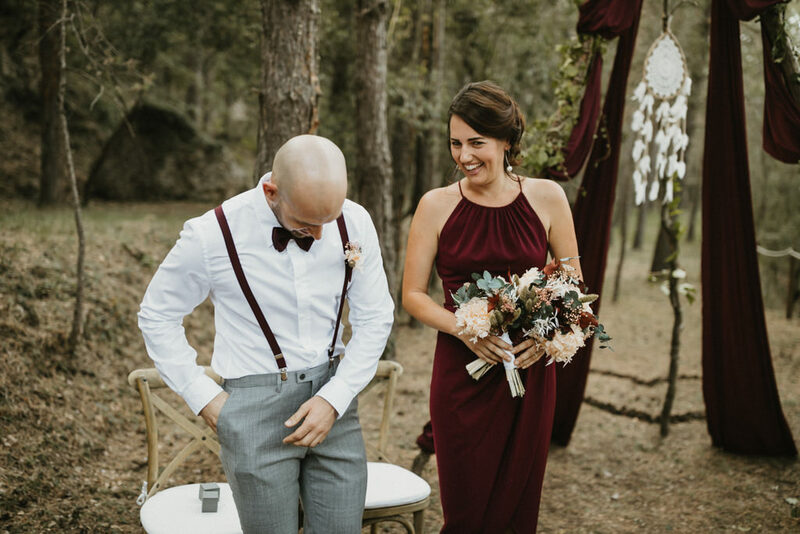 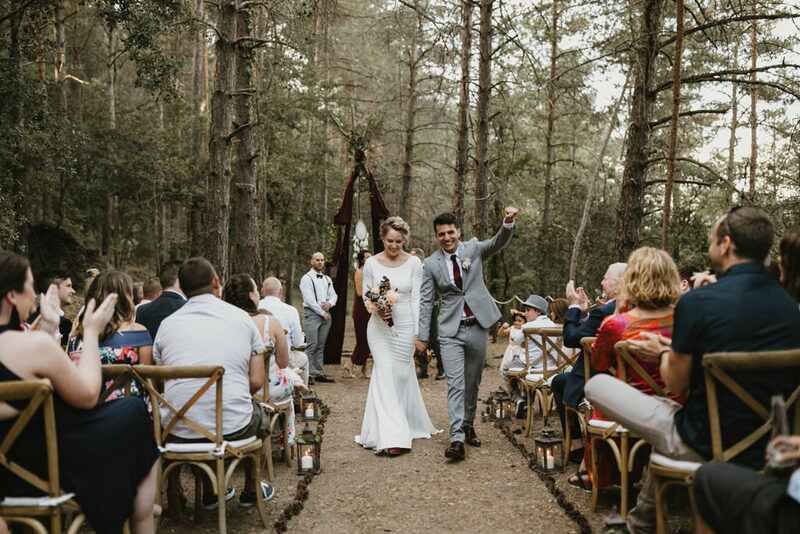 Vicky and Carlos came from Australia to celebrate a beautiful bohemian wedding in Barcelona. 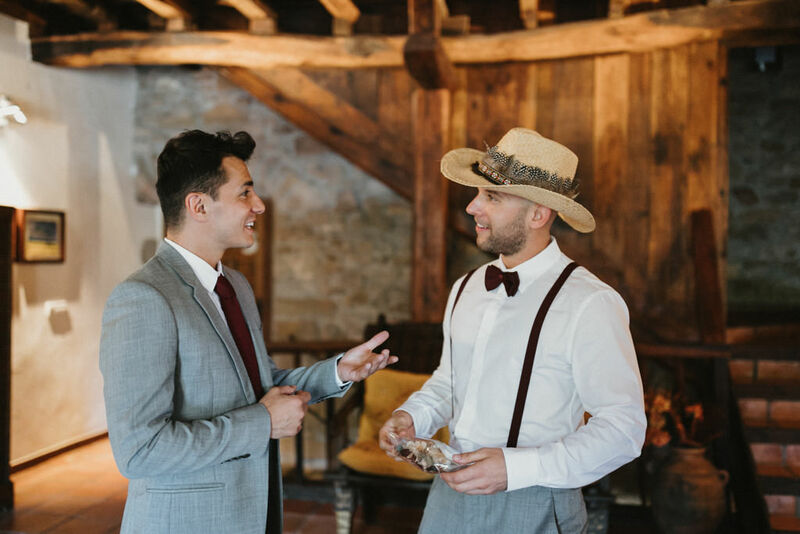 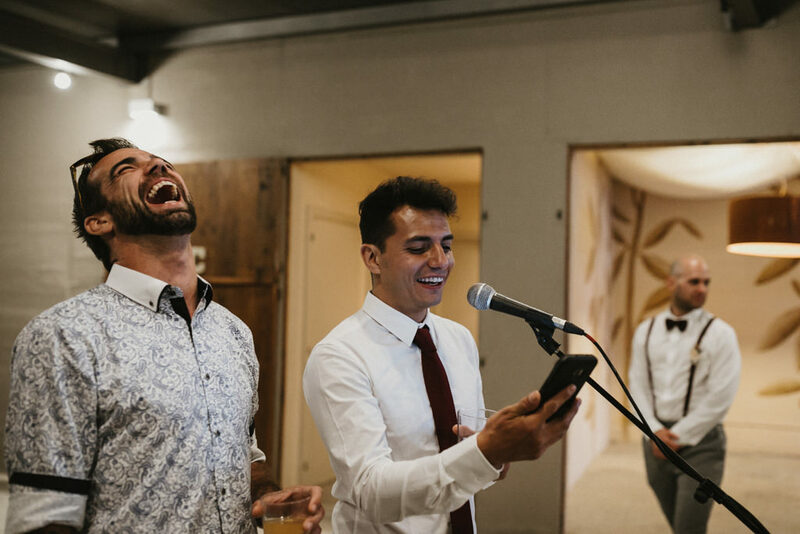 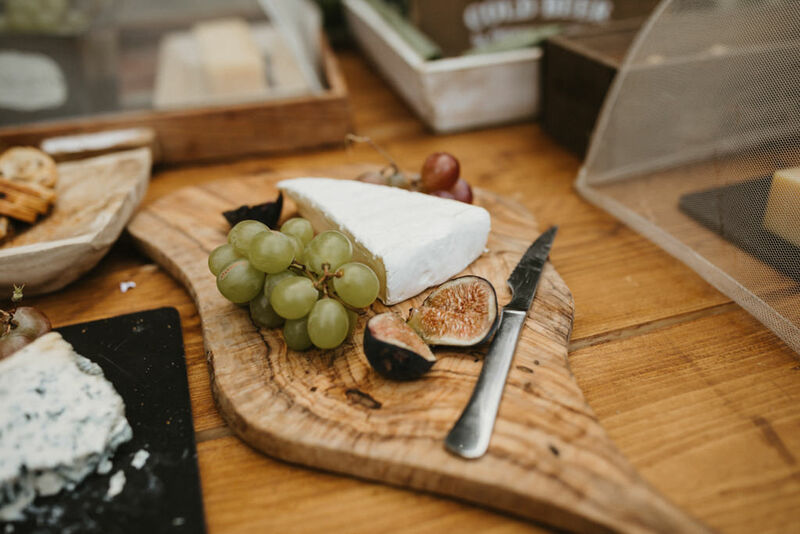 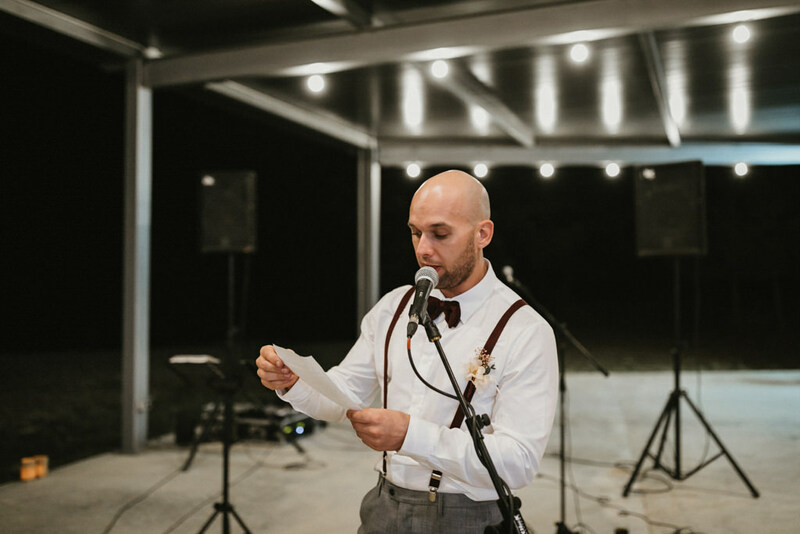 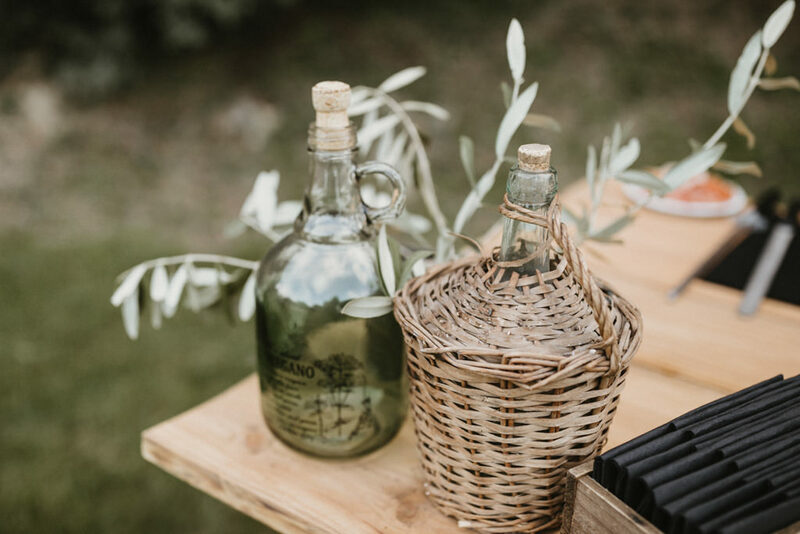 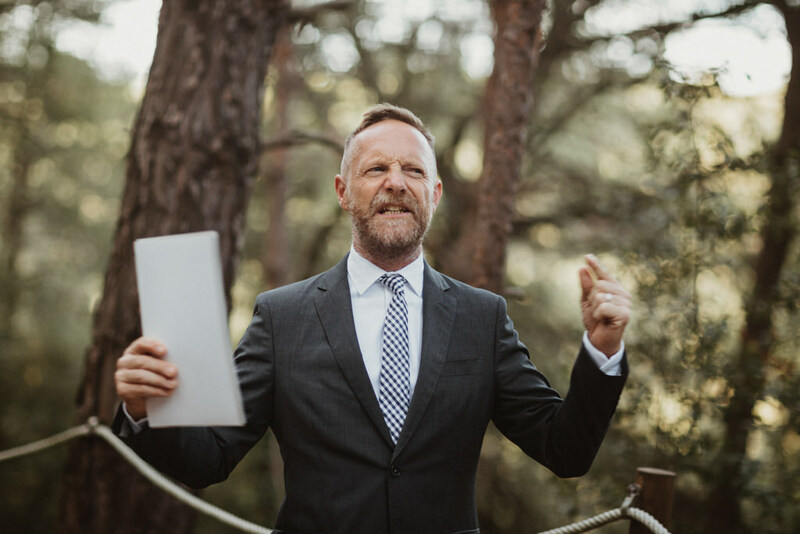 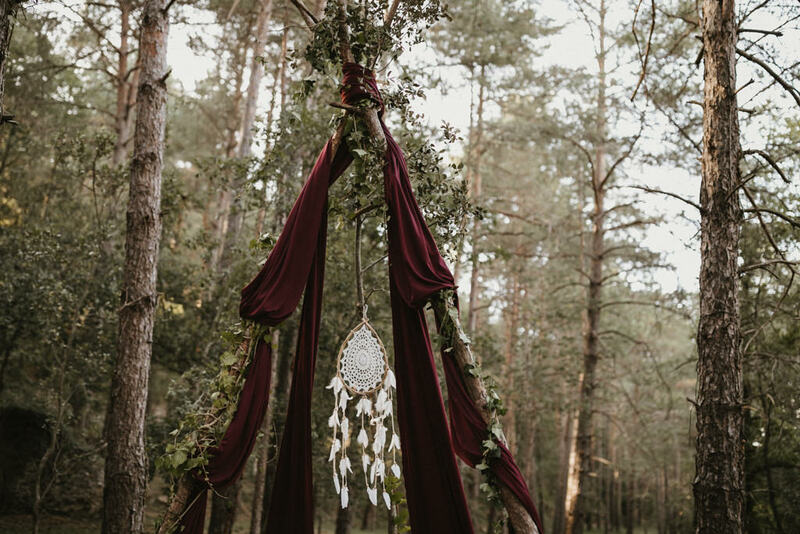 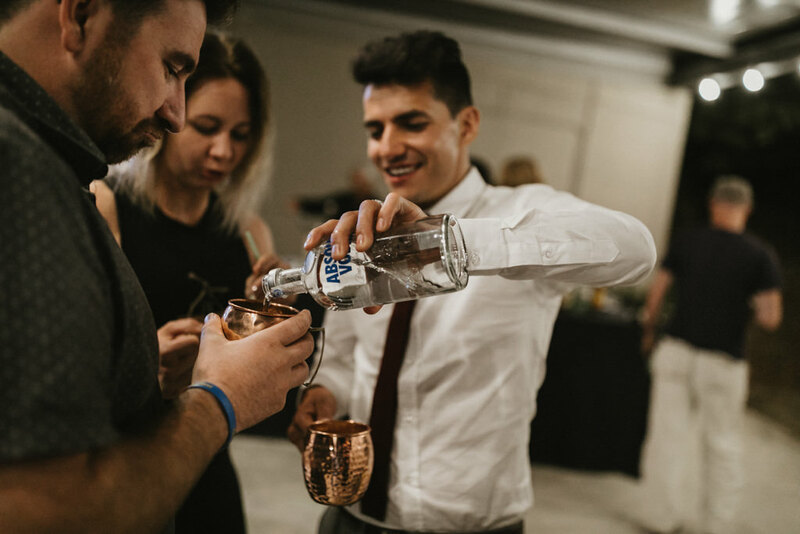 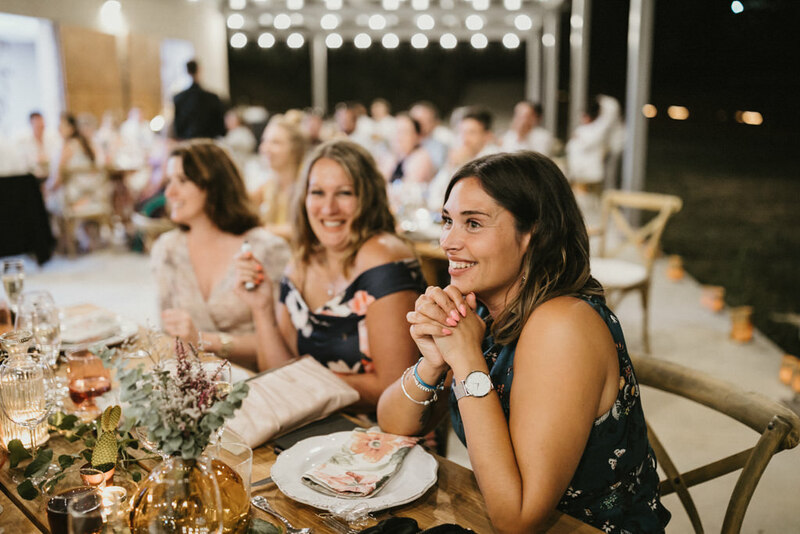 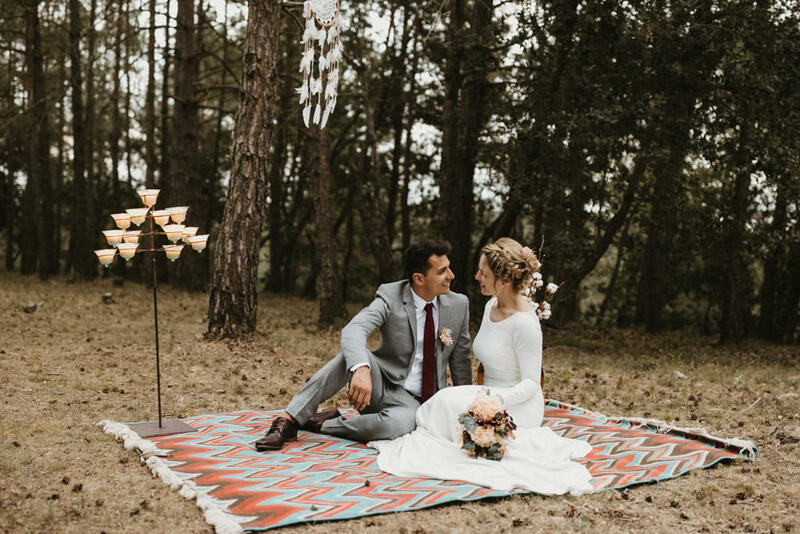 From the first Skype meet where they explained me the wedding i was sure it would be and amazing bohemian wedding in Barcelona! 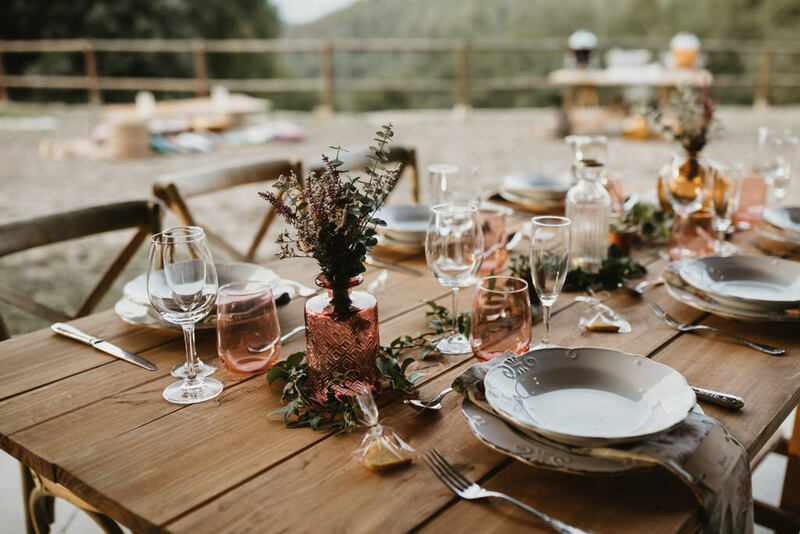 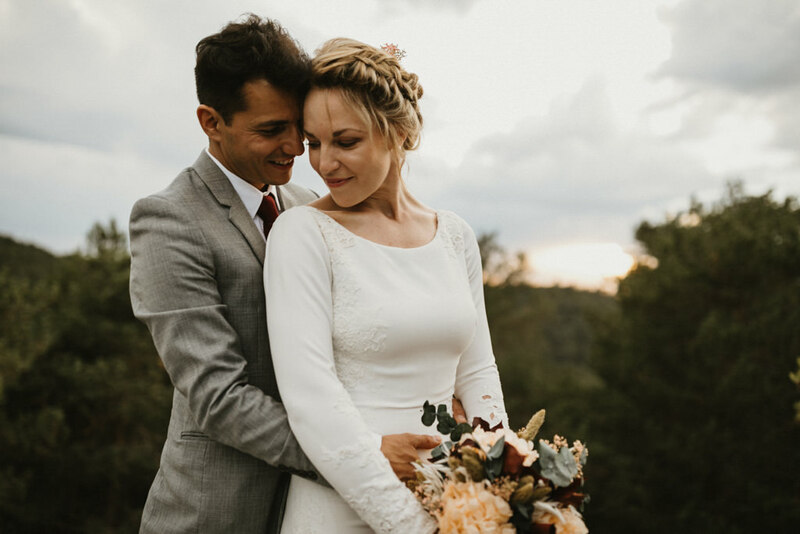 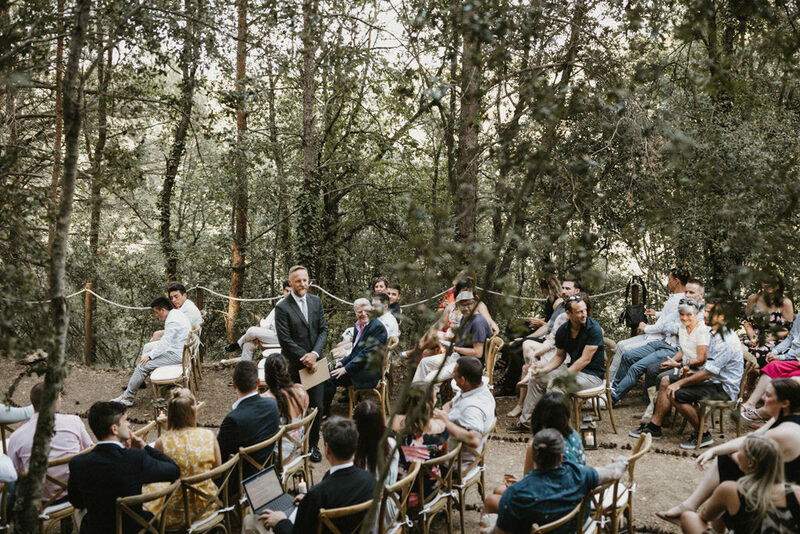 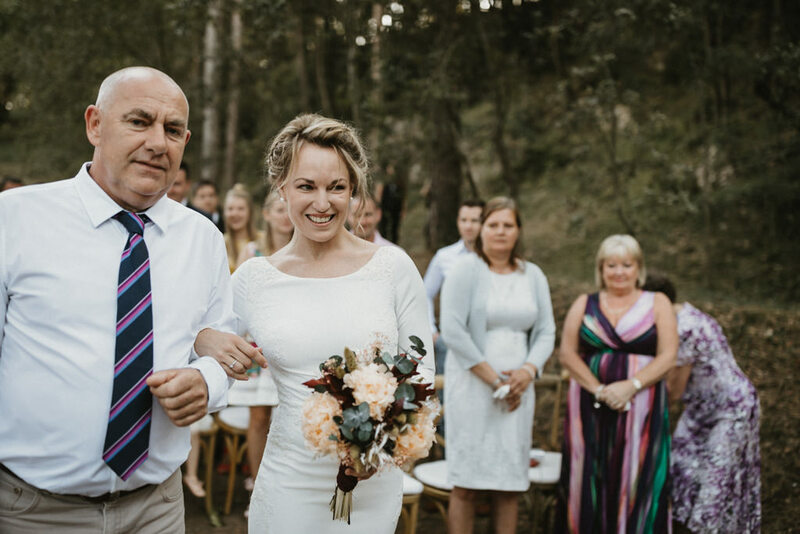 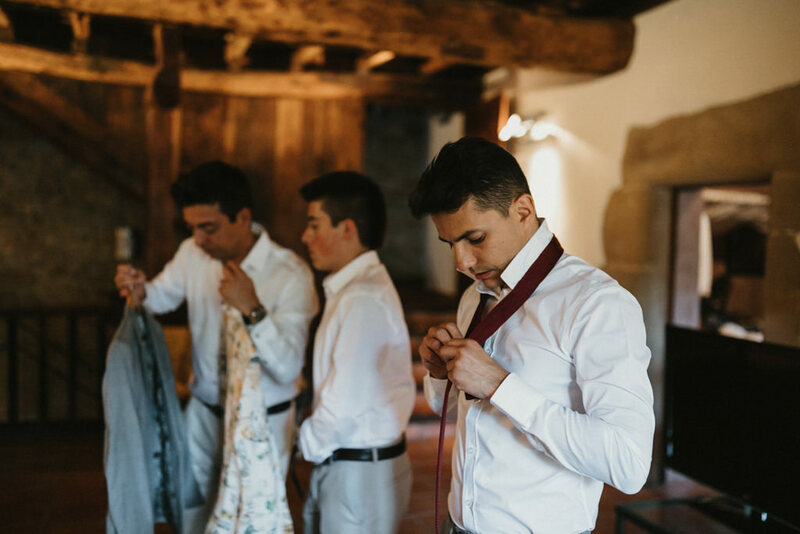 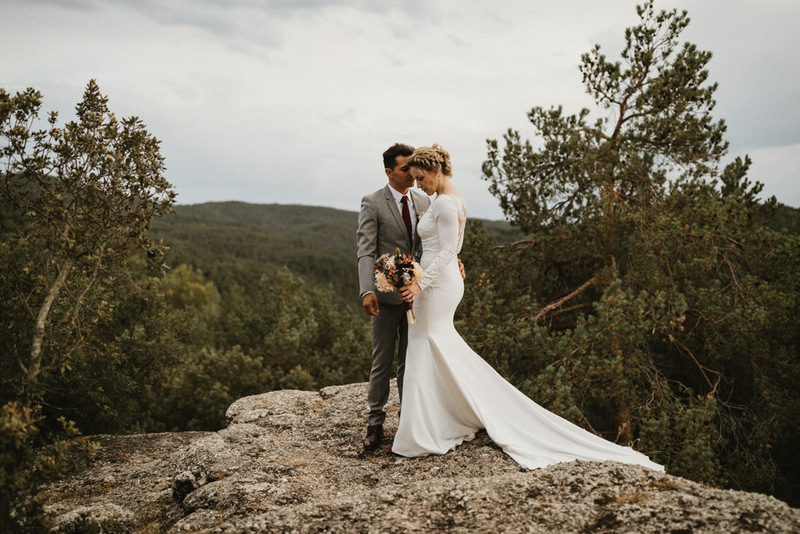 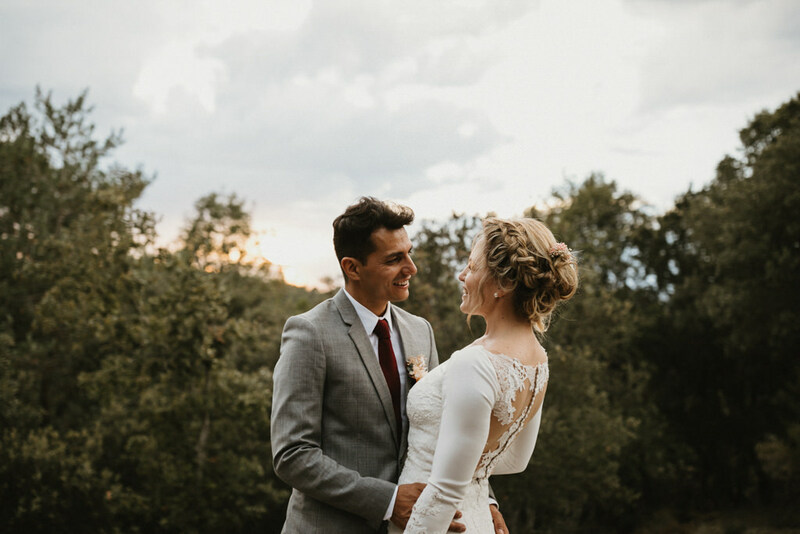 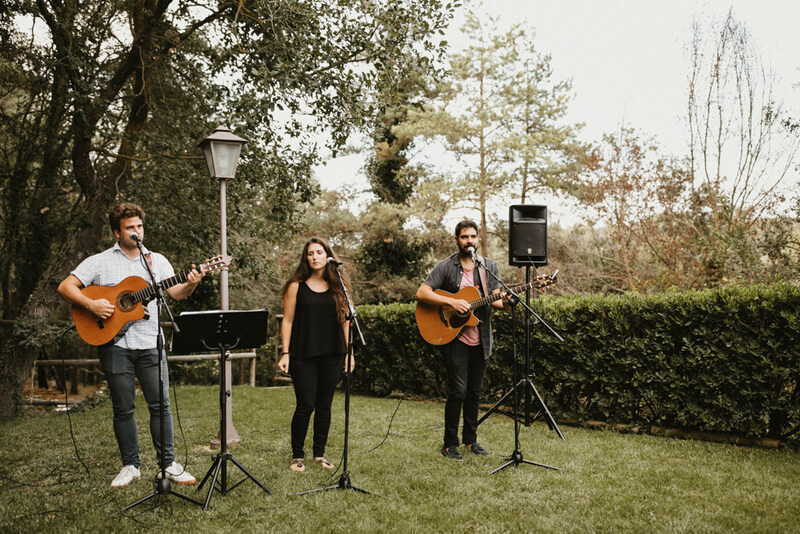 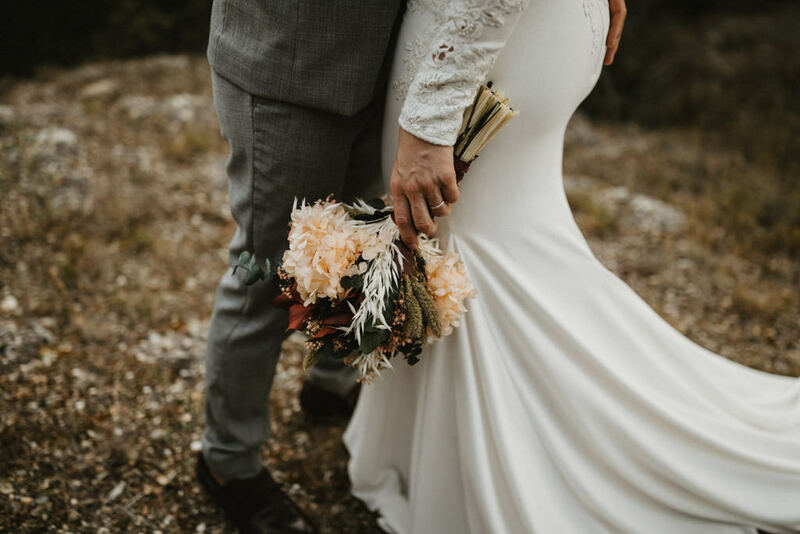 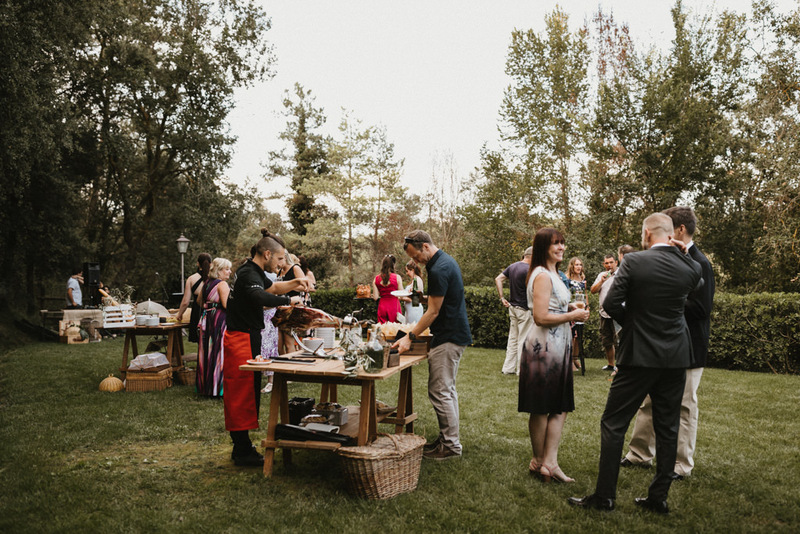 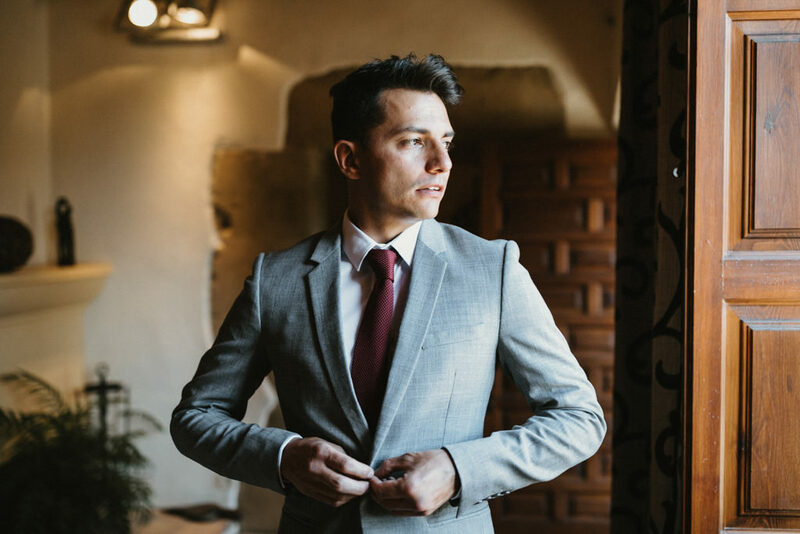 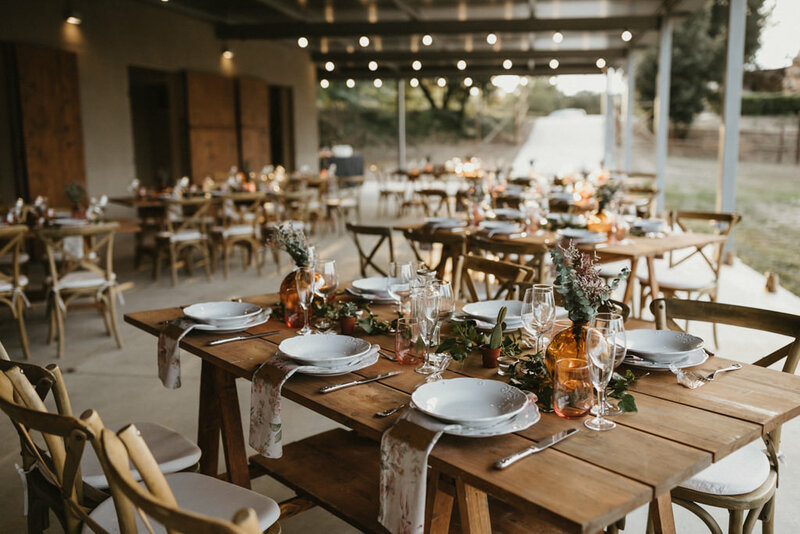 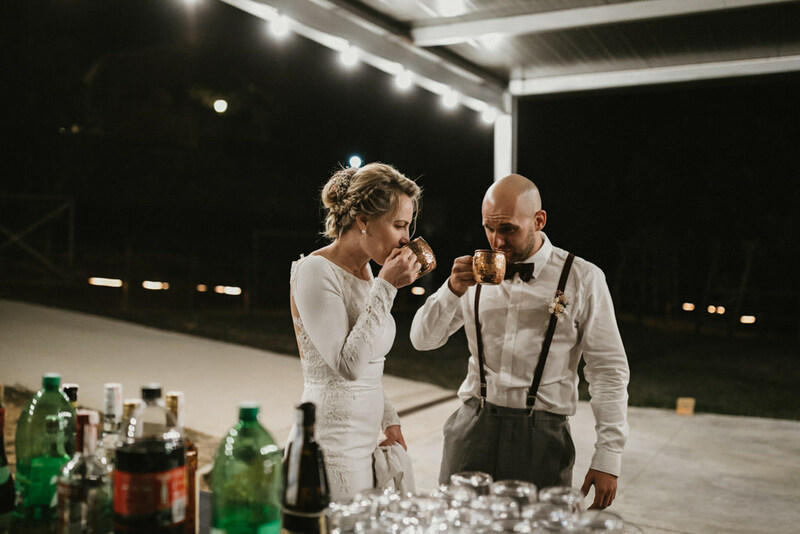 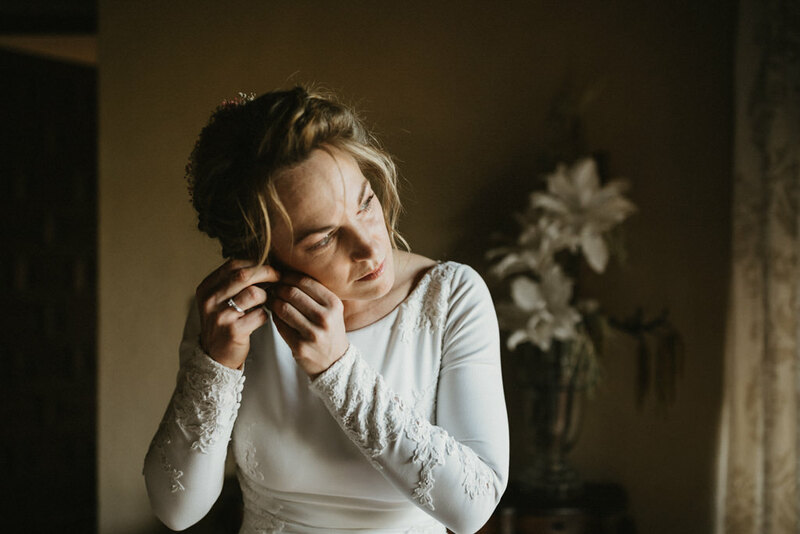 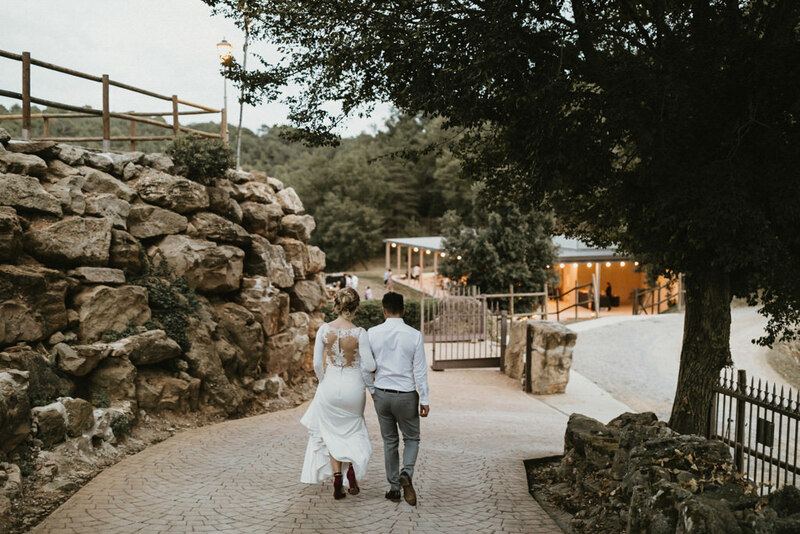 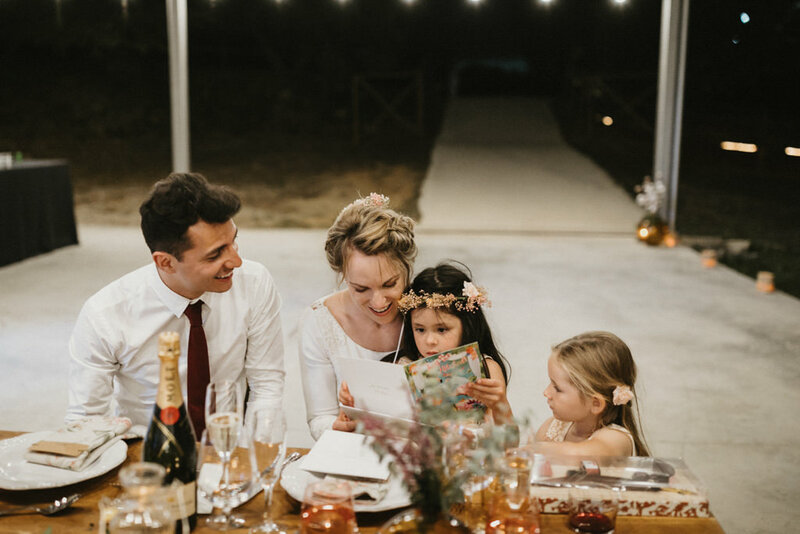 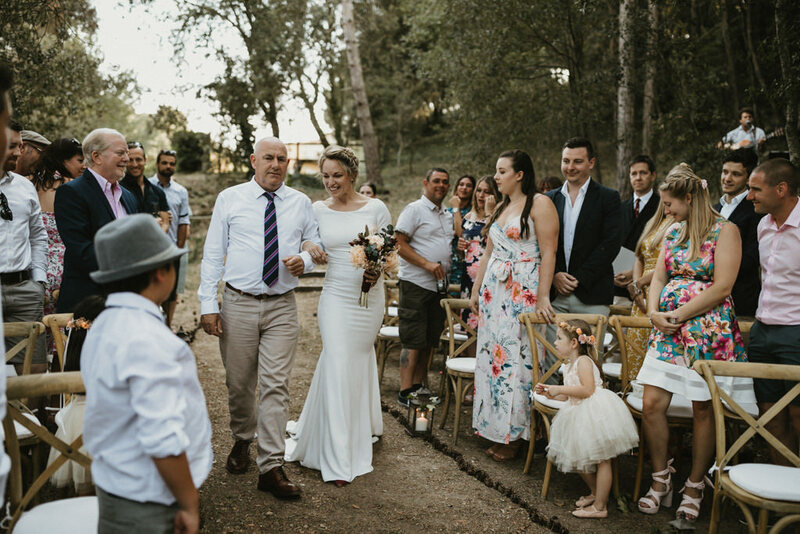 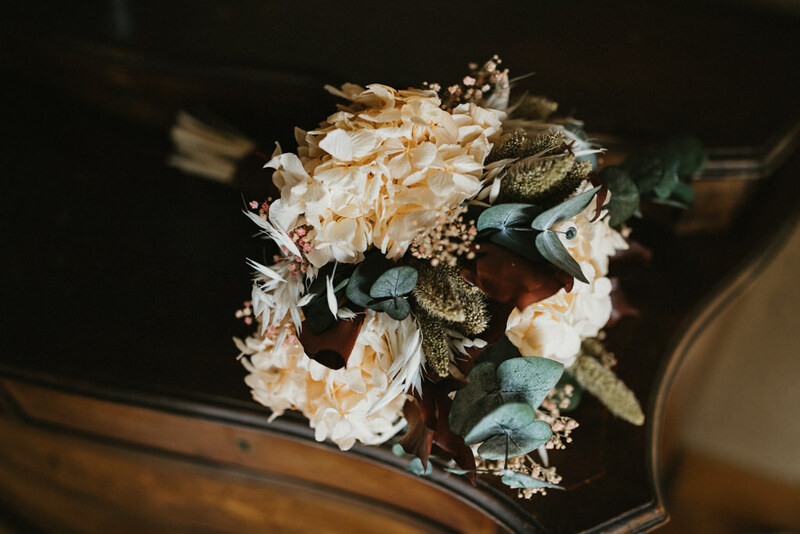 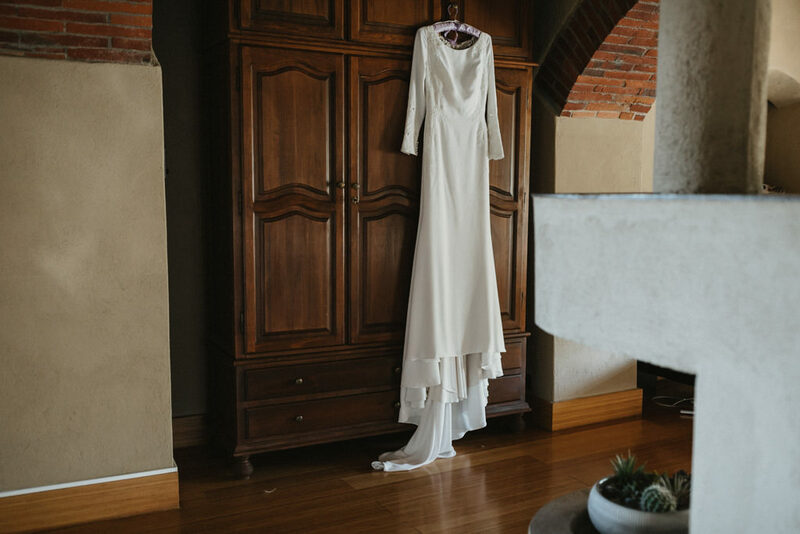 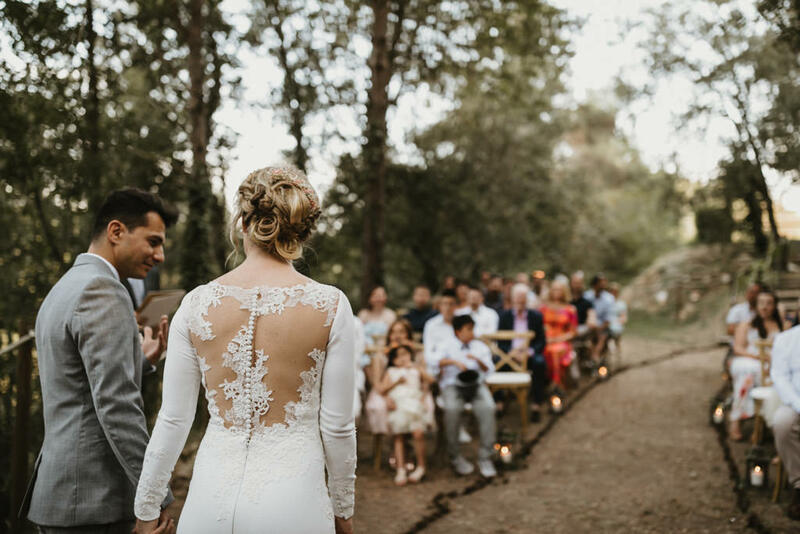 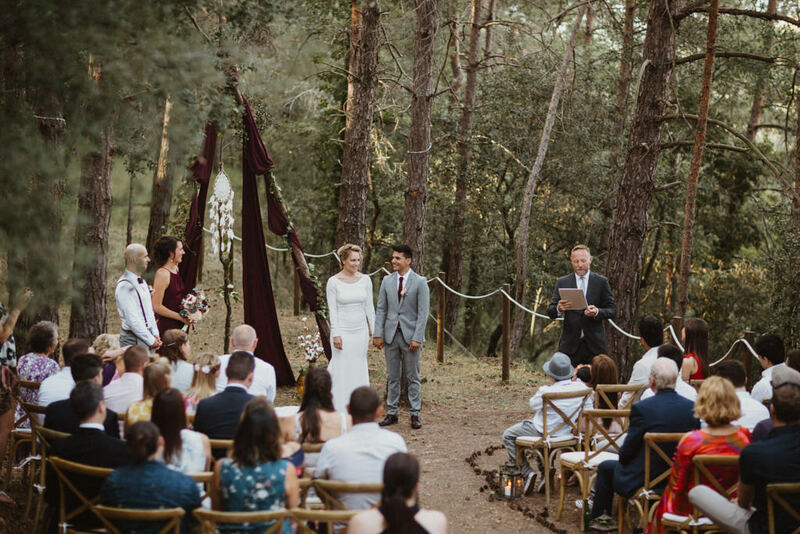 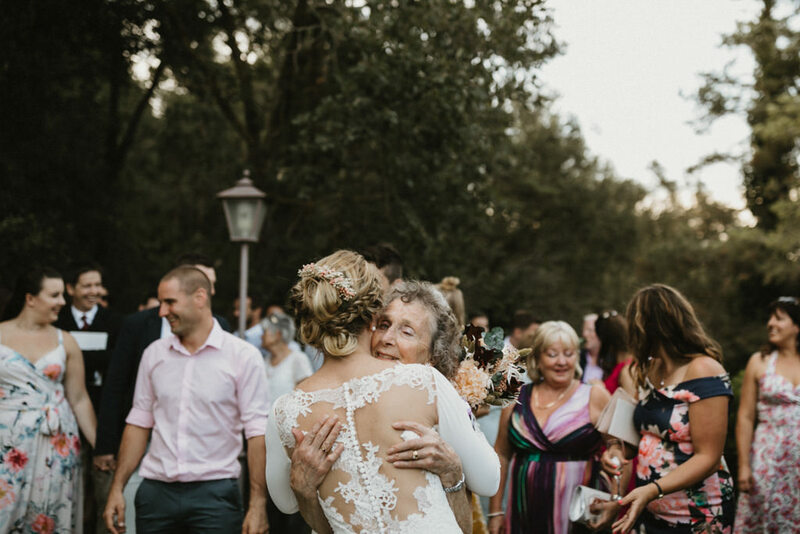 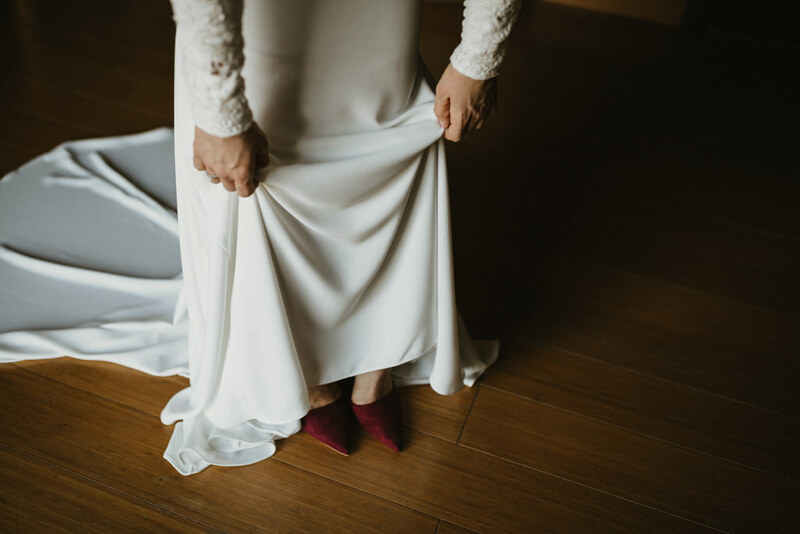 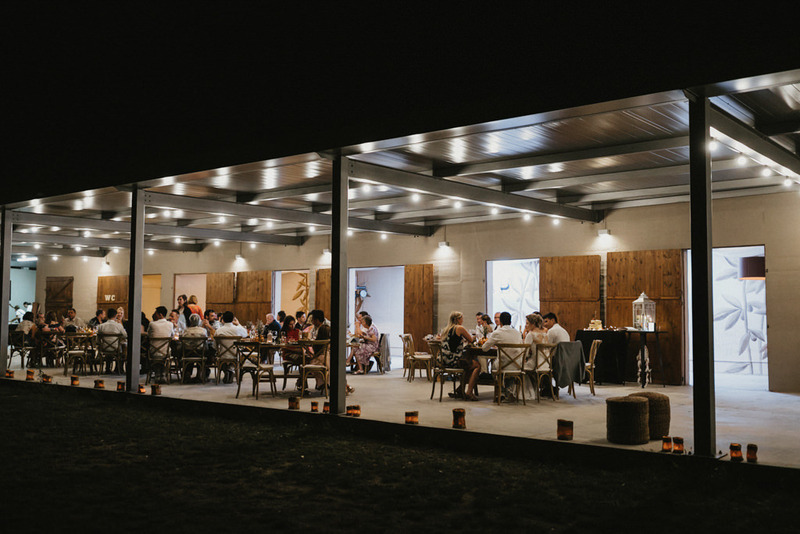 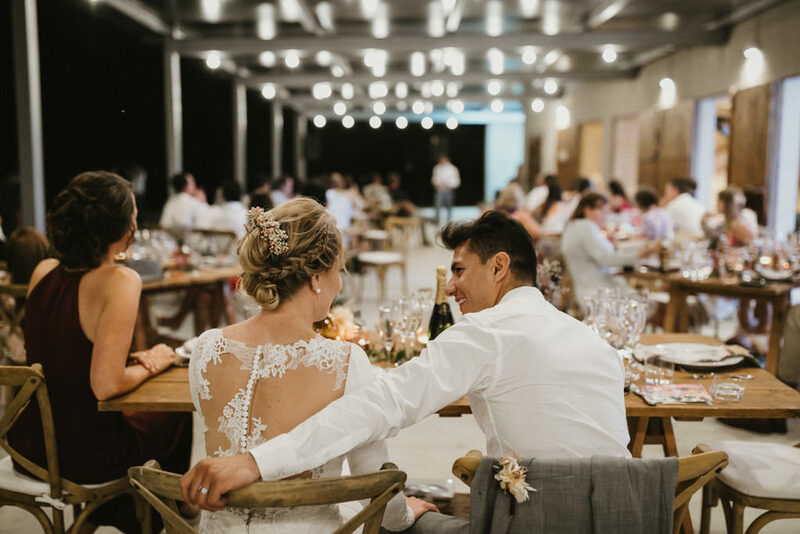 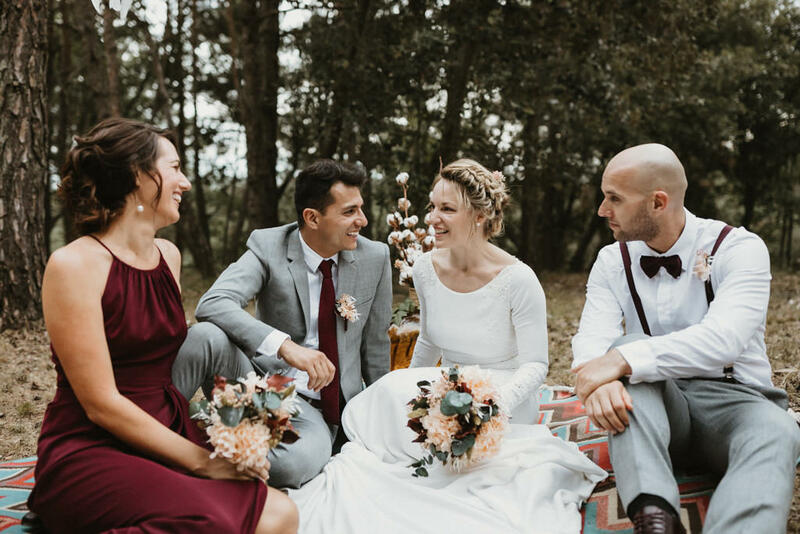 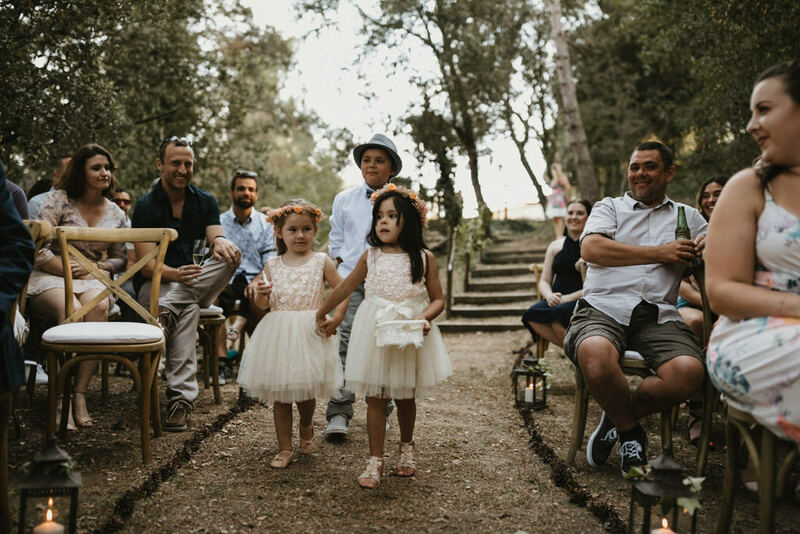 They got married at El Munt, a beautiful countryhouse close to Barcelona surrounded by nature and silence. 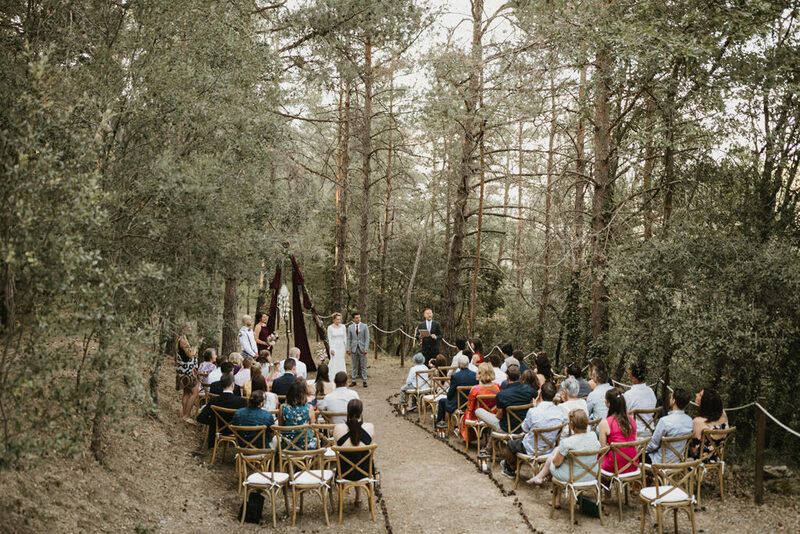 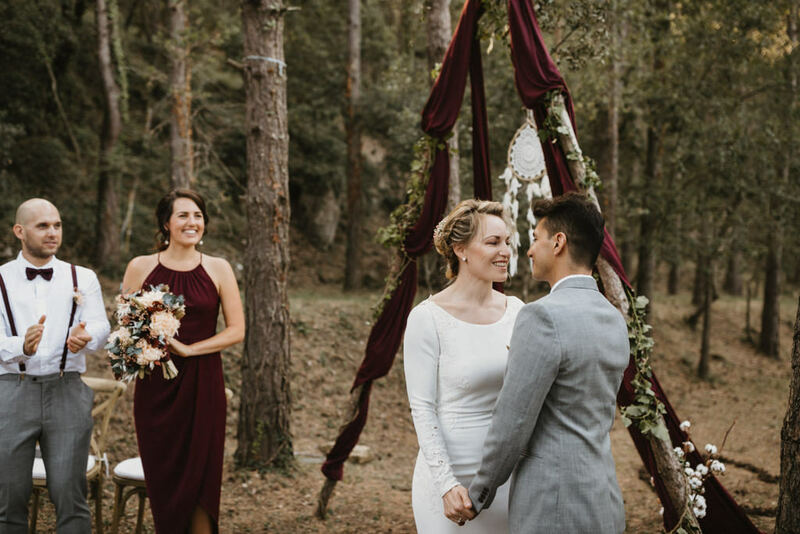 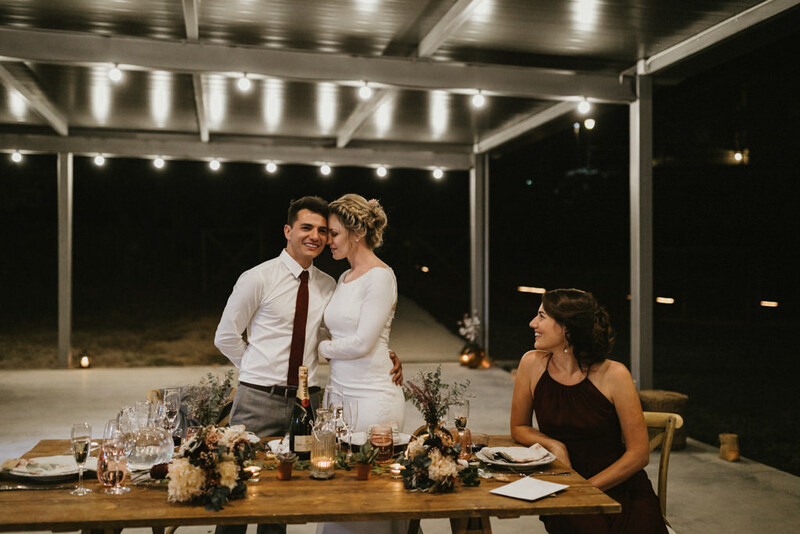 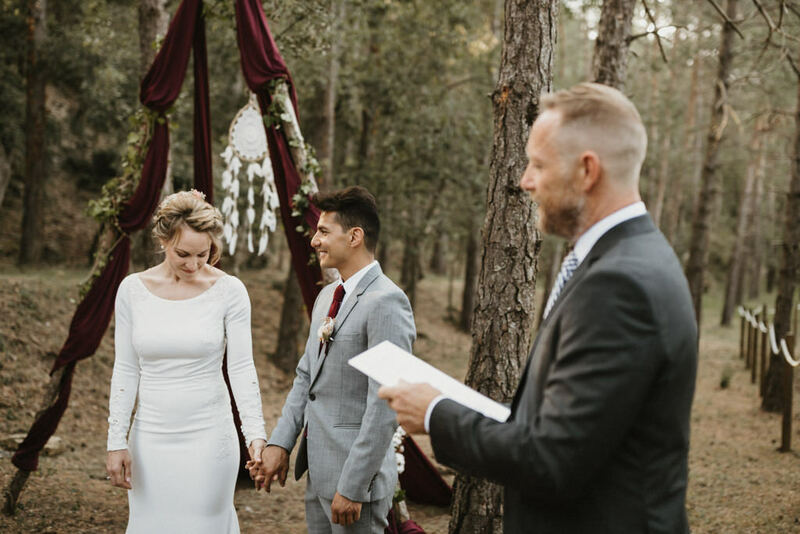 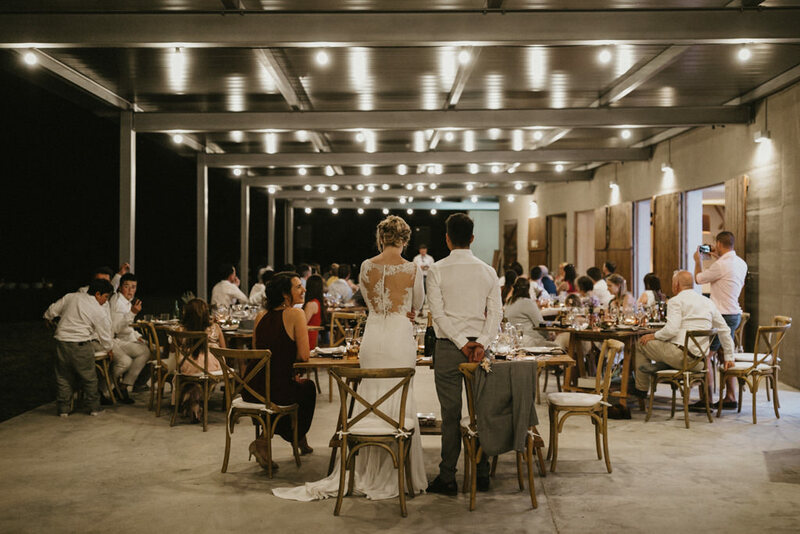 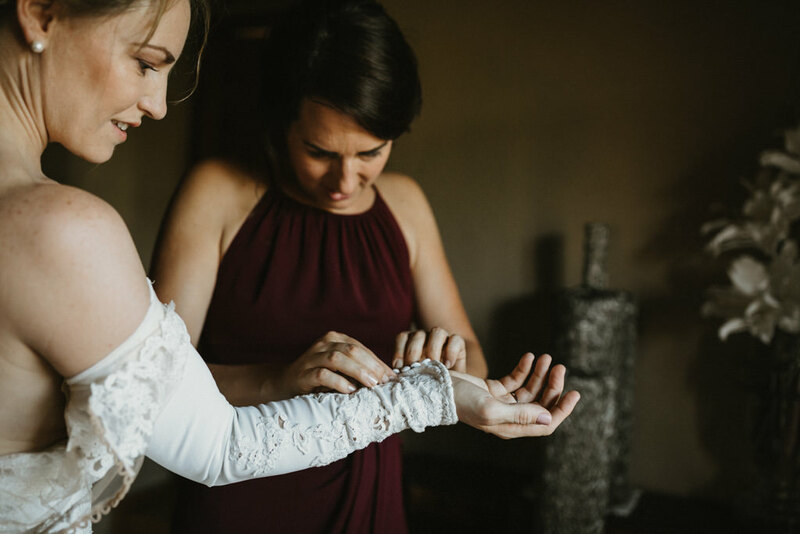 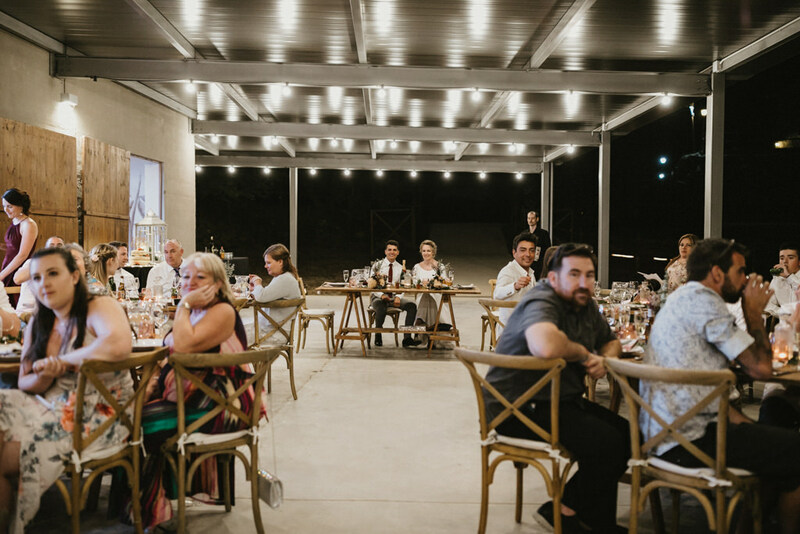 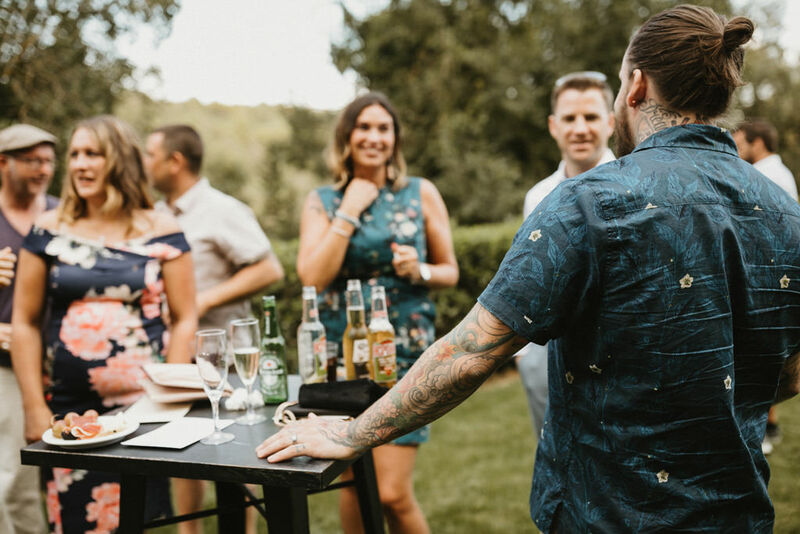 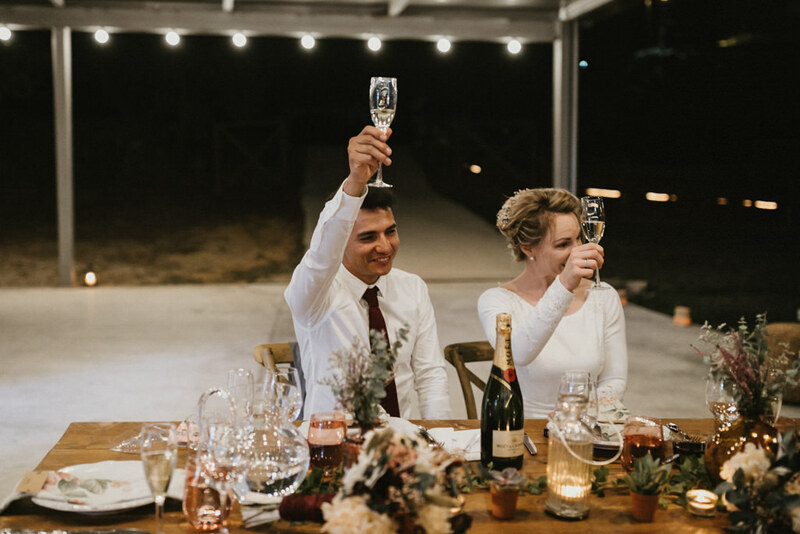 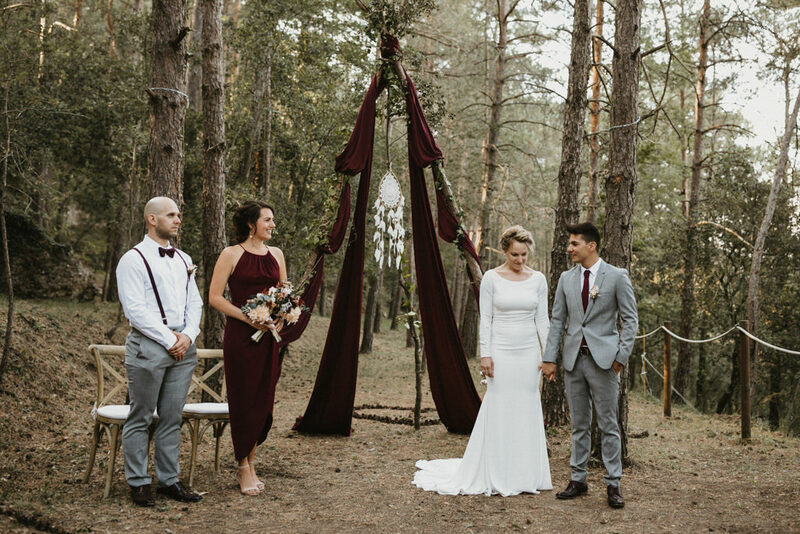 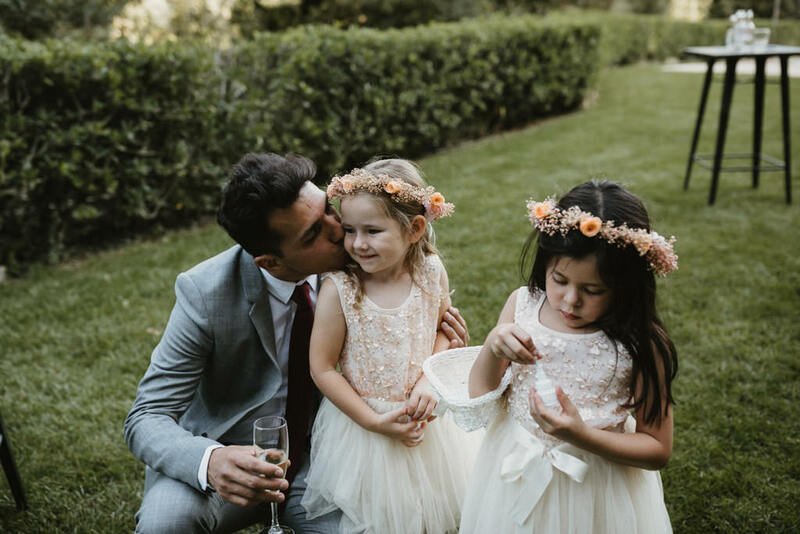 An intimate and natural but very cool wedding. 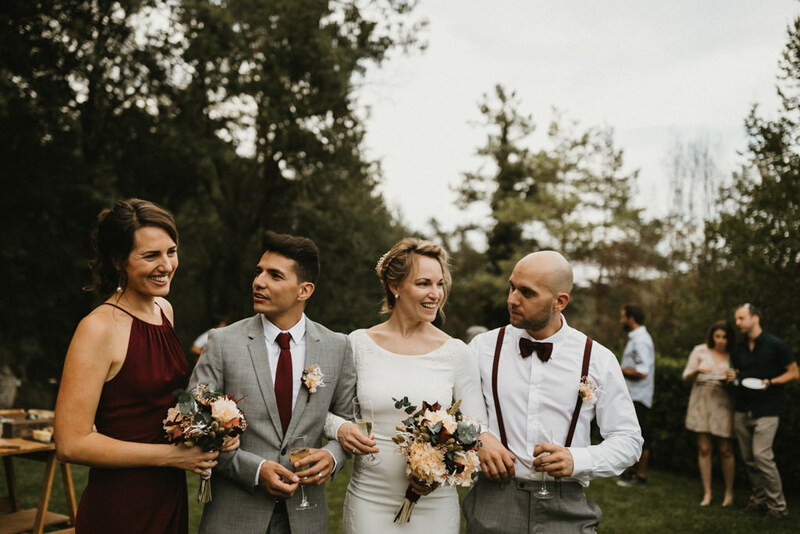 With guests from around the world: Australia, Colombia, Holland,… And amazing mixture of people that did all very very emotional. 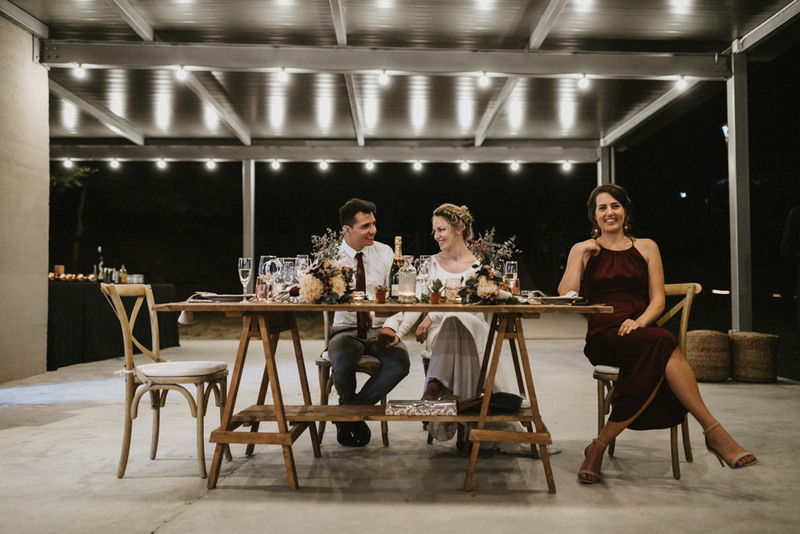 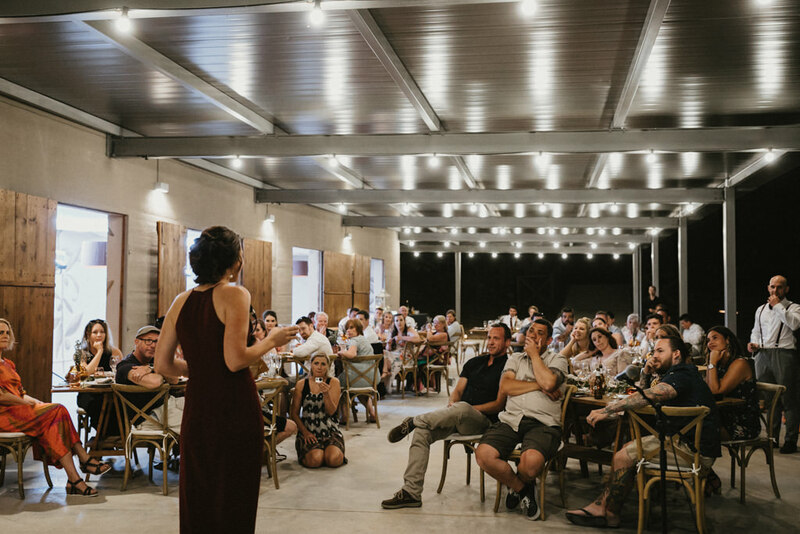 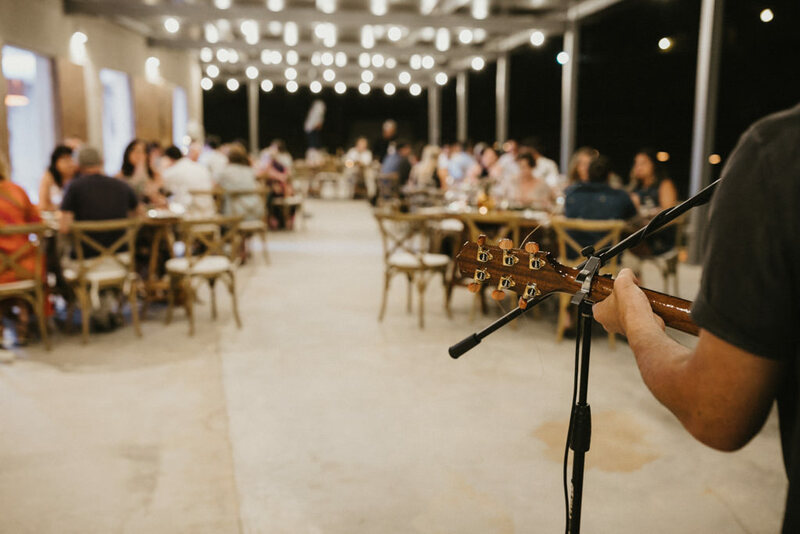 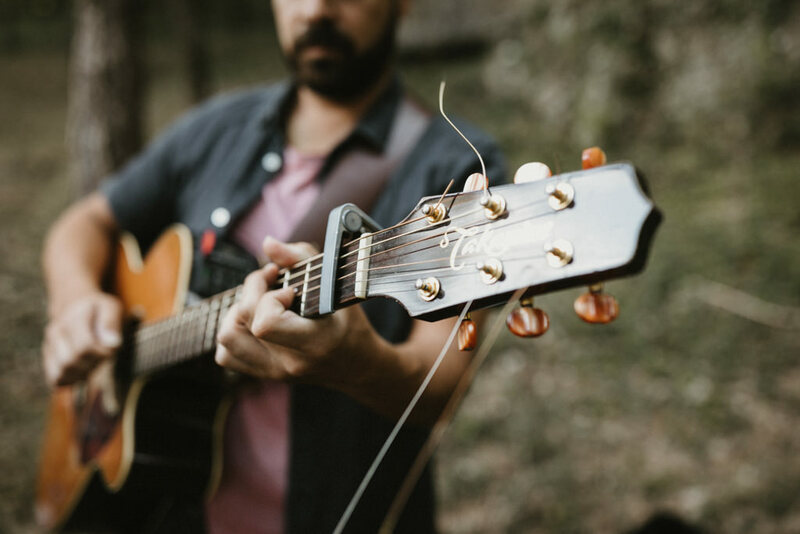 An amazing venue, people in love, a lovely couple, a summer night, live music… Like a wedding photographer i really can’t ask for anything more! 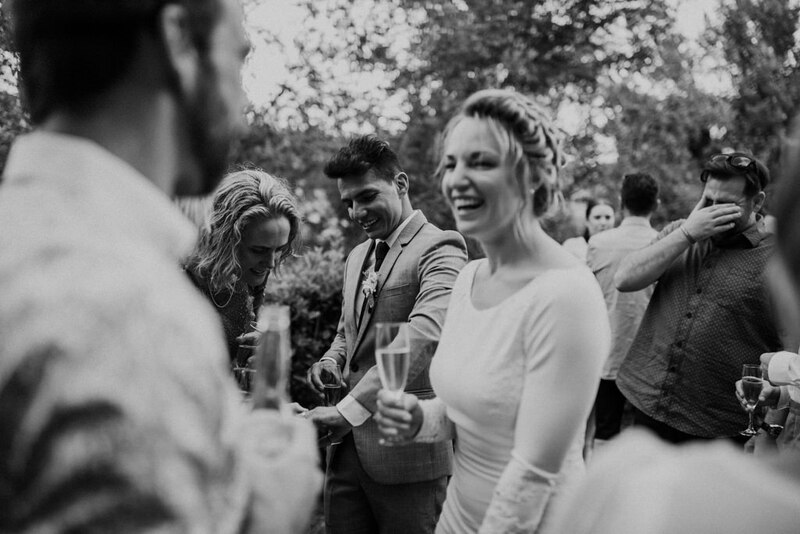 Guys, thank you so much for the confidence, i’m very glad to can take part of days like yours!